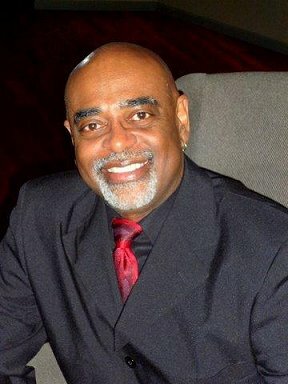 Earl has been a renowned teacher and lecturer & Astrologer for over 25 years. Earl is available for speaking engagements nationally and internationally. Earl has been a keynote speaker at many Miracles conferences and retreats. He loves to share the Truth with JOY AND ALIVENESS! Earl Purdy is also an Astrologer and Numerologist and is available for his incredibly helpful "Clarity Sessions" in person or by phone. If you are interested, or want more information about his private sessions, contact Earl directly. I am now LIVE STREAMING my classes on FACEBOOK LIVE!